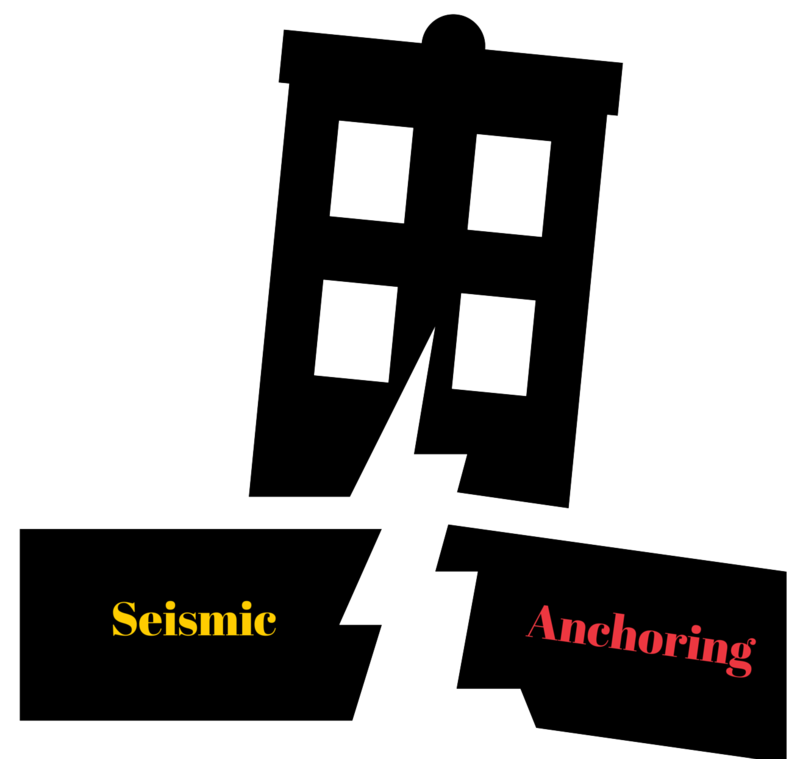 The major threats posed by earthquakes are bodily injuries and property damage, which can be considerable and even catastrophic. Earthquakes, especially major ones, are dangerous, inevitable, and a fact of life in a number of states. Being prepared in a 911 dispatch center means the seismic anchoring of your workstations. Properly anchoring your workstations can help ensure that when the public calls your dispatch center, you'll be ready!